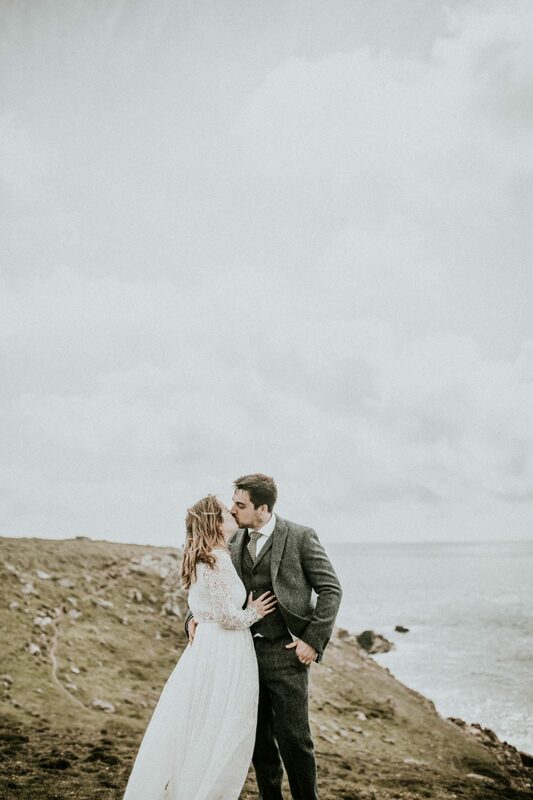 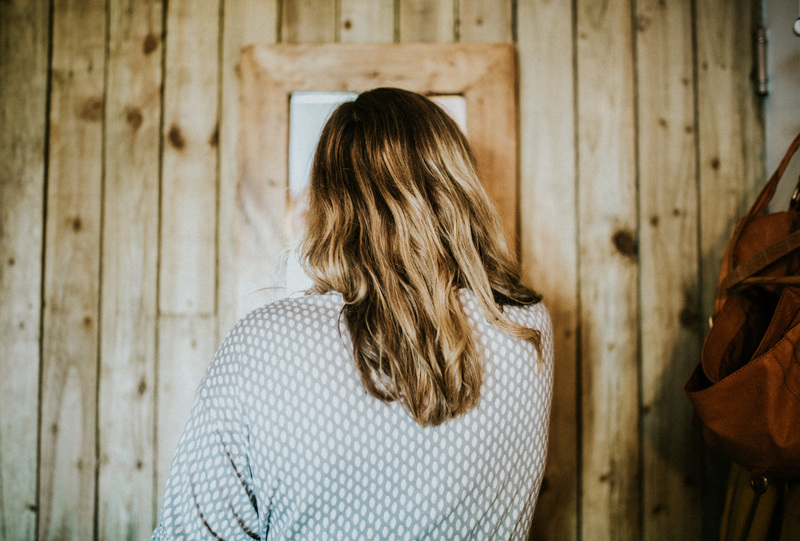 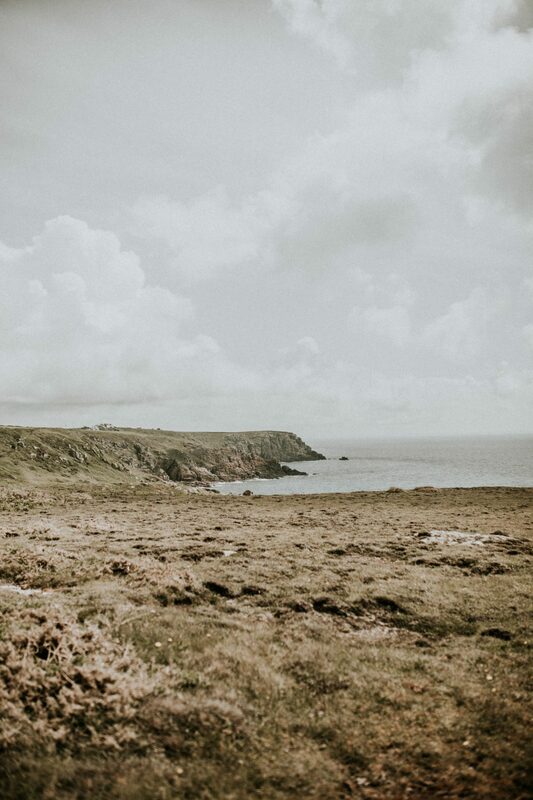 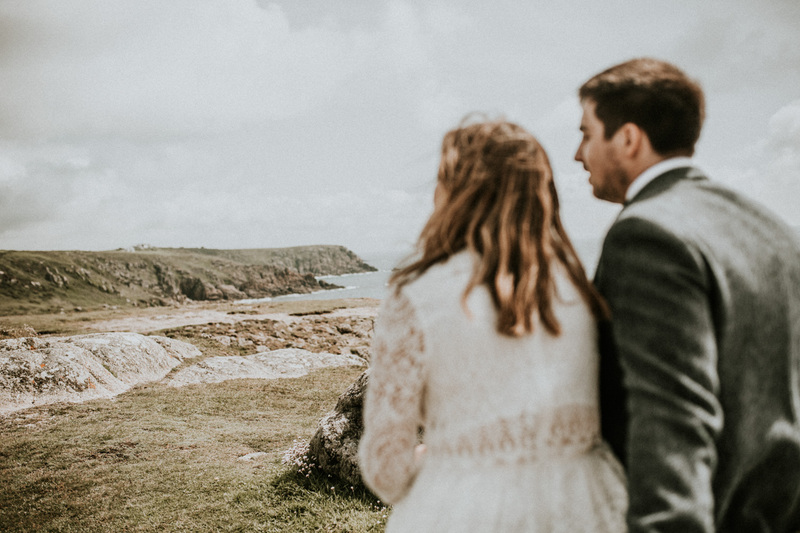 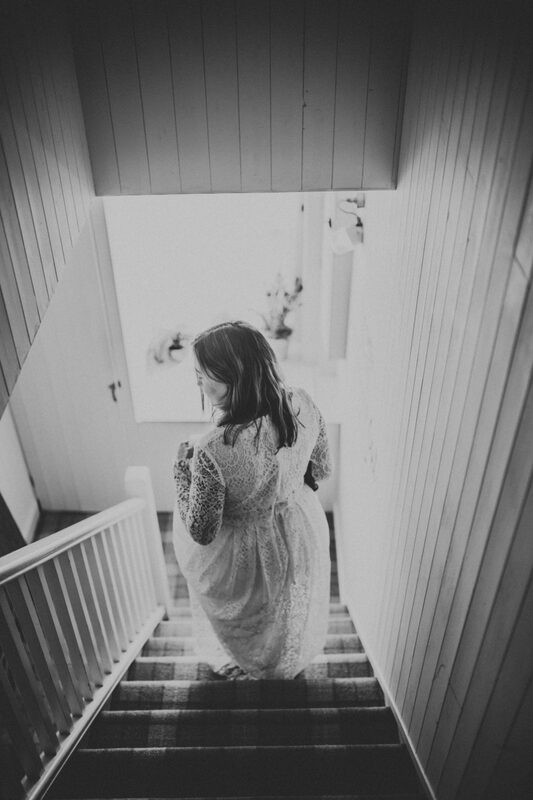 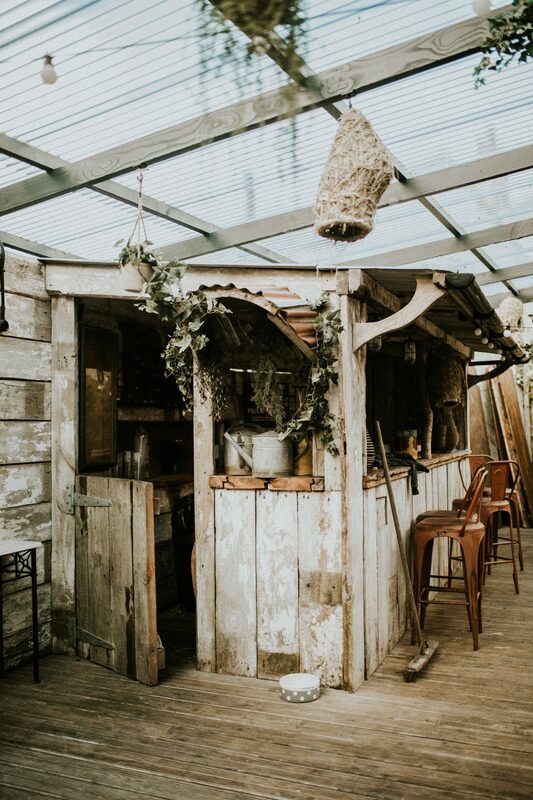 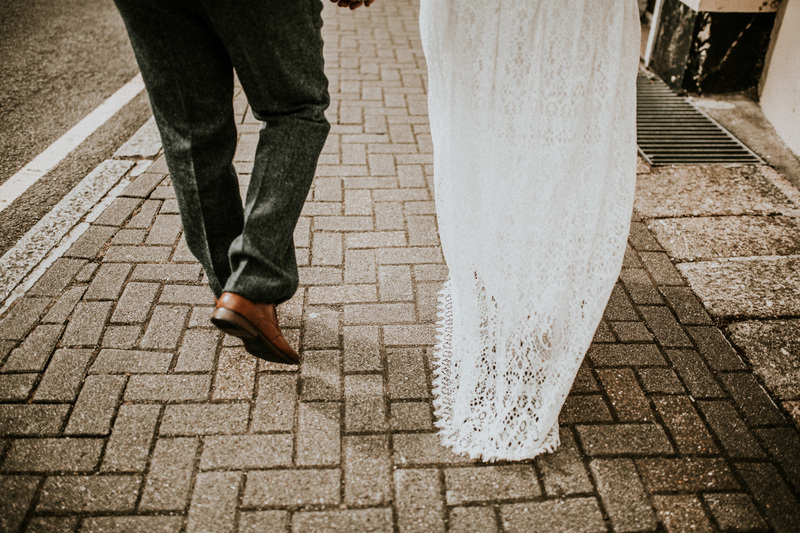 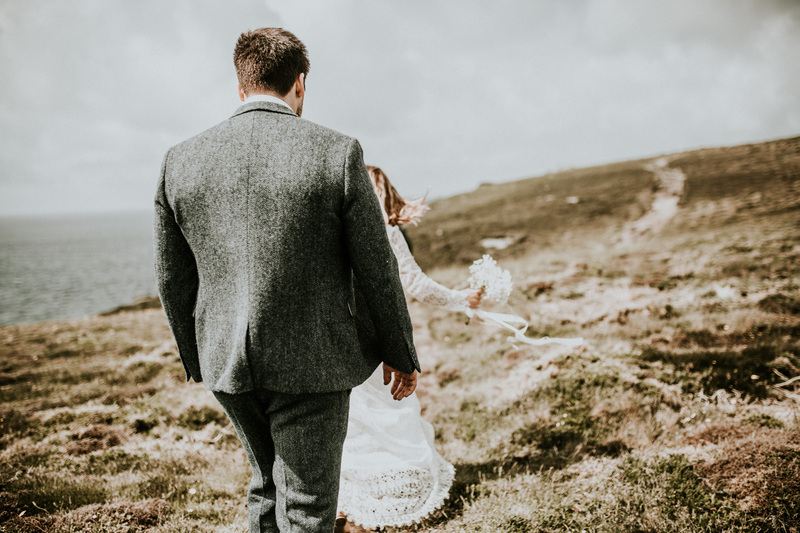 A Rustic Cornwall Elopement // I knew when first photographing weddings elopements were definitely something I was interested in. 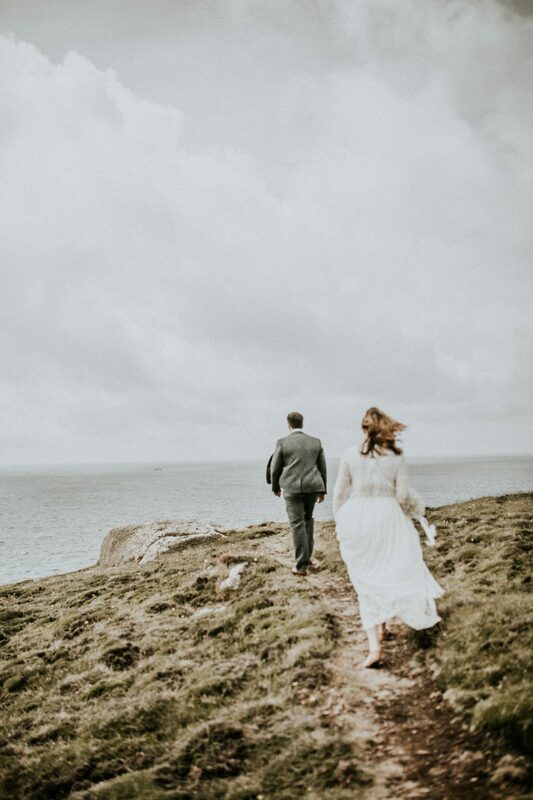 (And when I say Elopement I mean two madly in love people running away and getting hitched!) 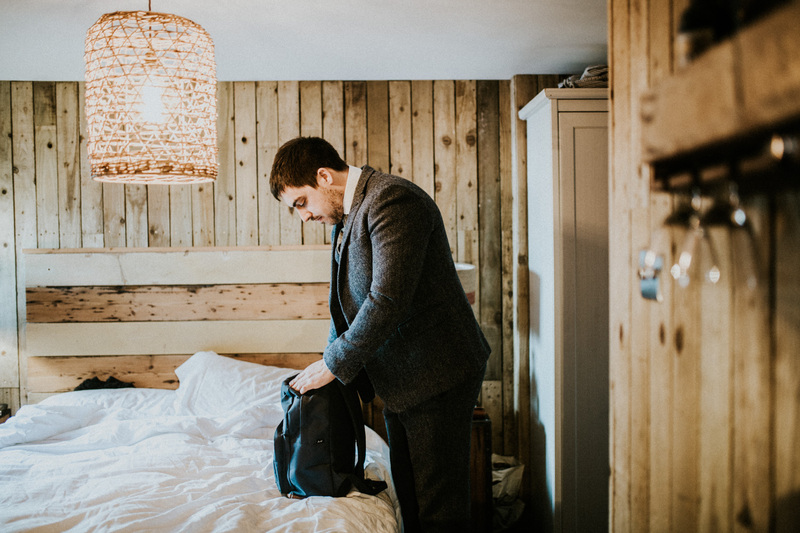 Not only is it a lot less stress full with less planning involved, but it’s by far a lot more affordable too. 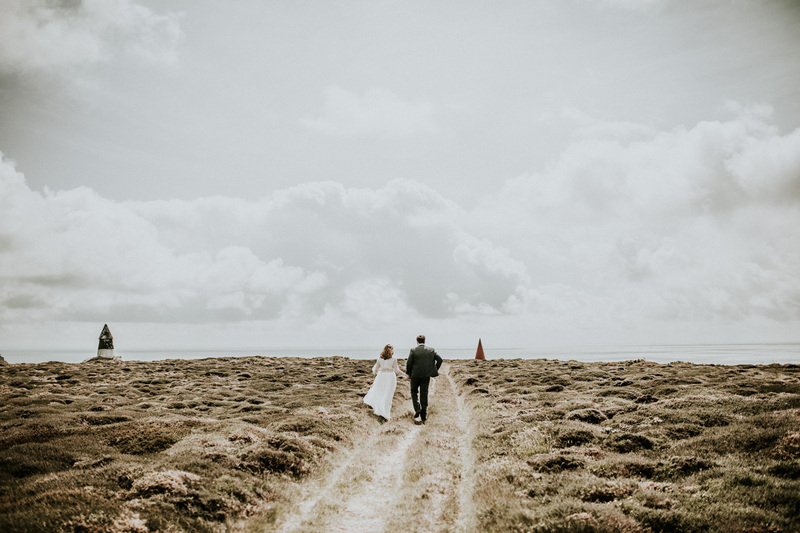 Tracey and Duncan first got hold of me back in May, they were planning on travelling down from their family home in Dorset to Cornwall where they had spent a lot of their holidays with their little boy. 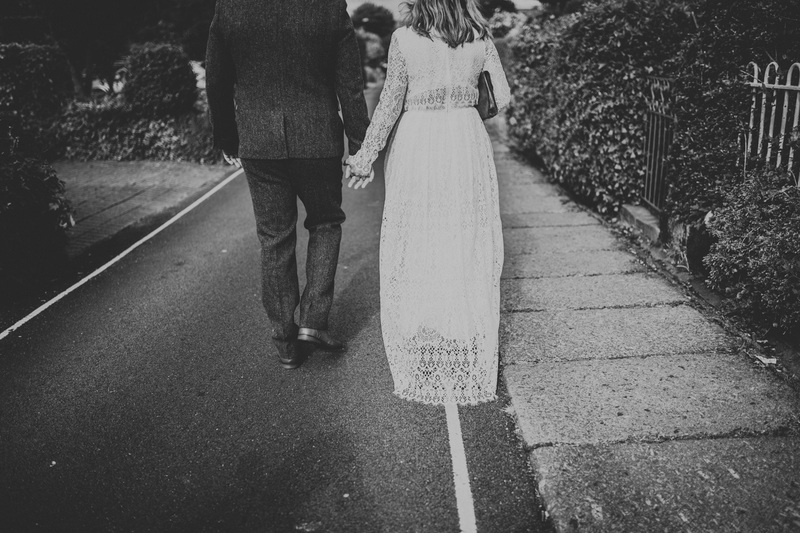 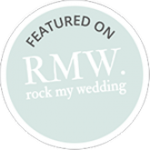 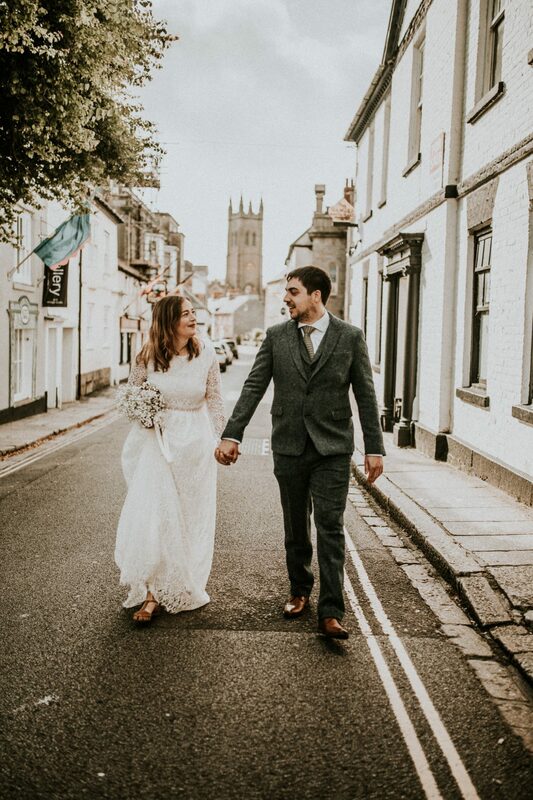 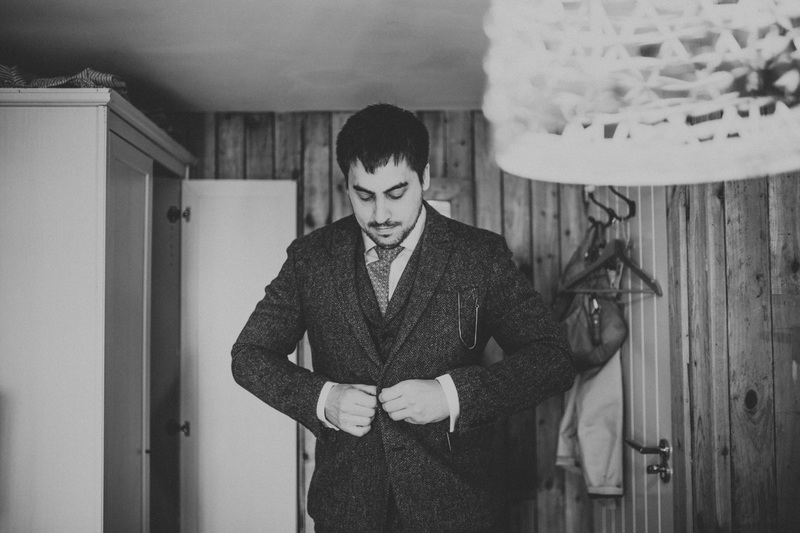 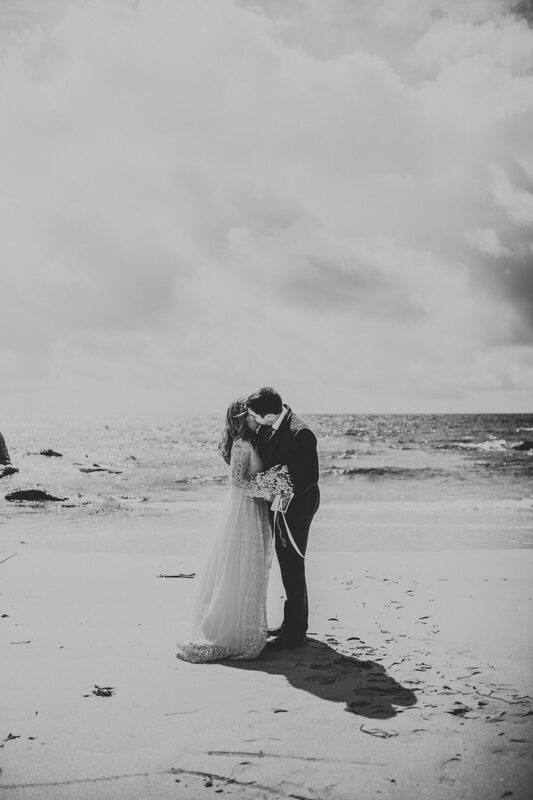 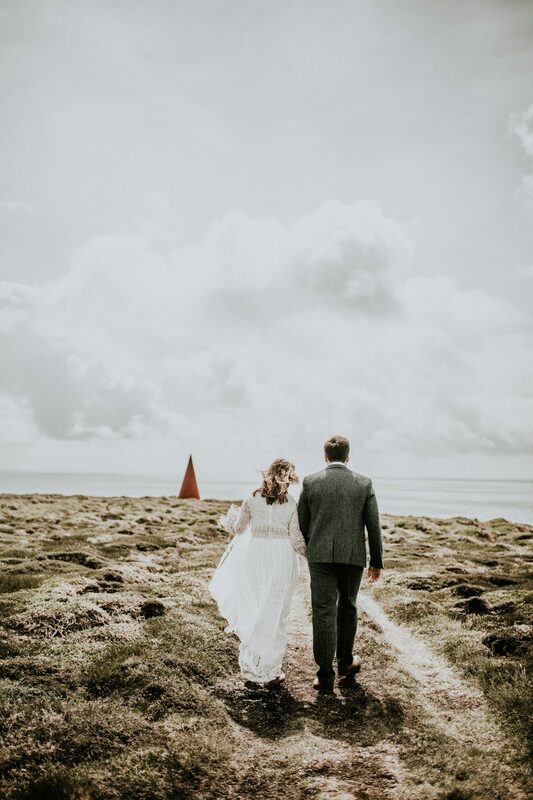 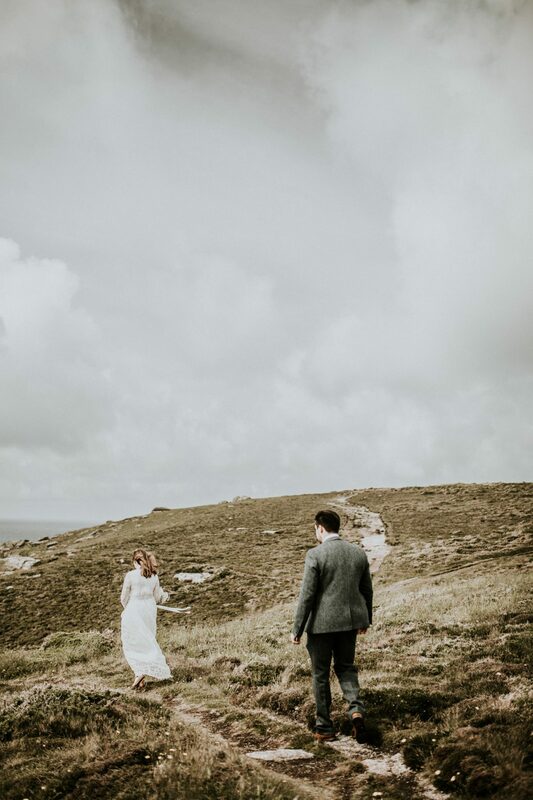 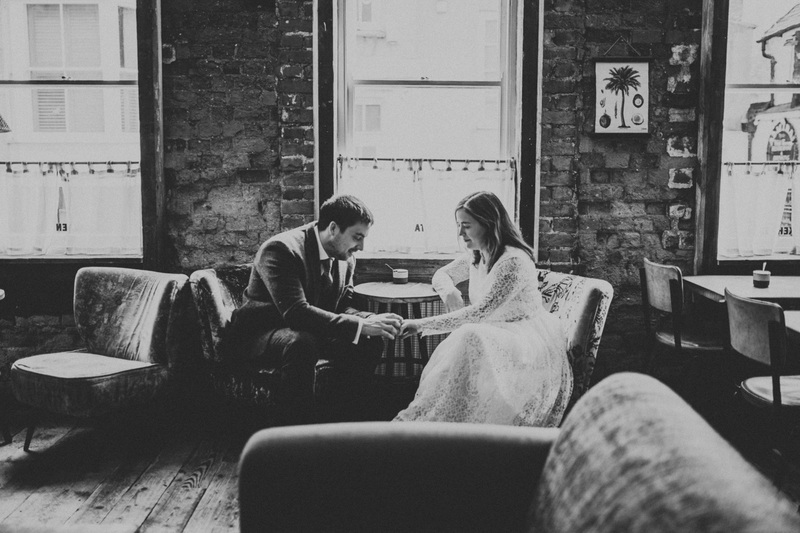 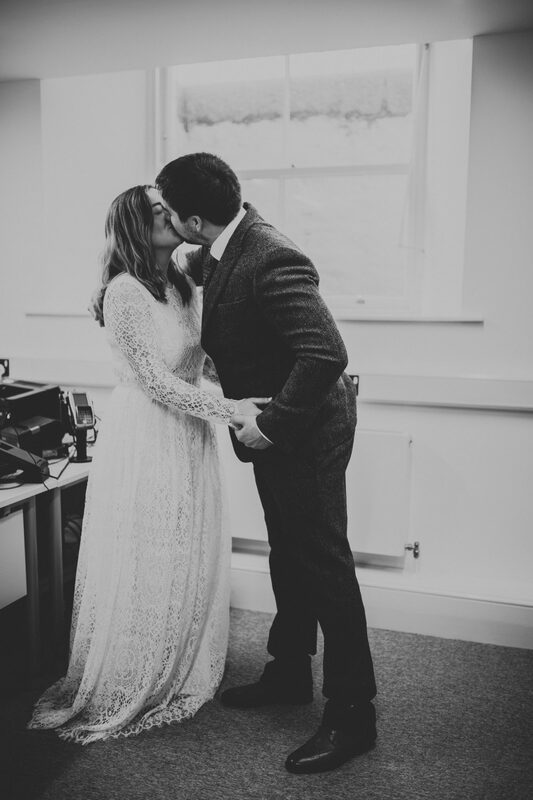 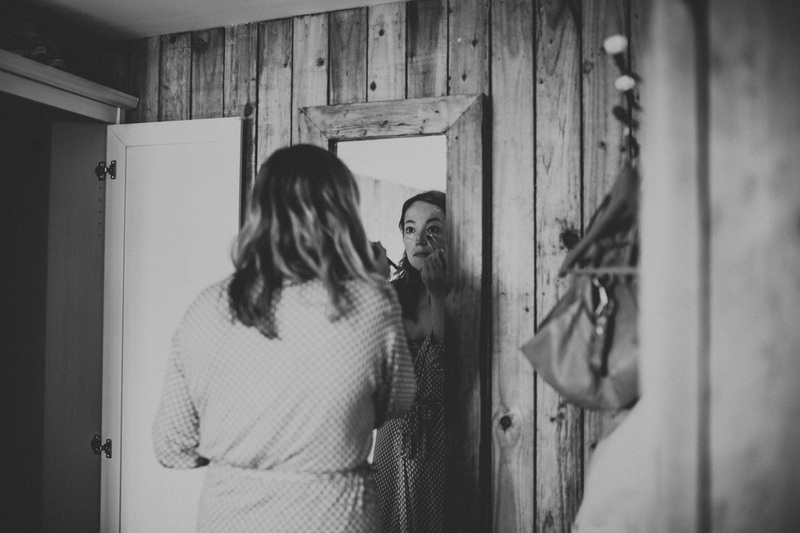 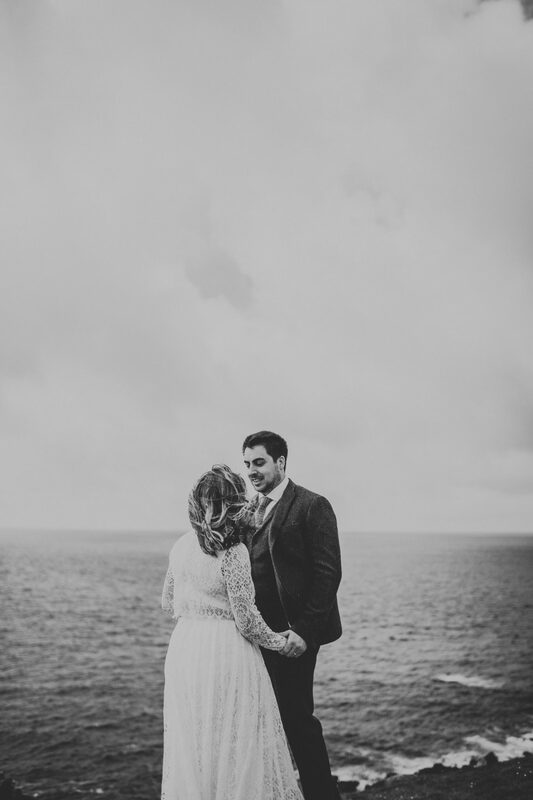 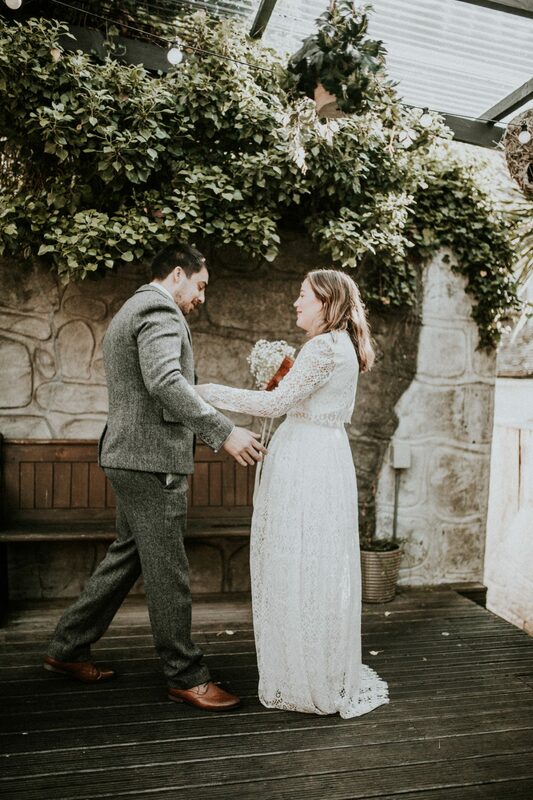 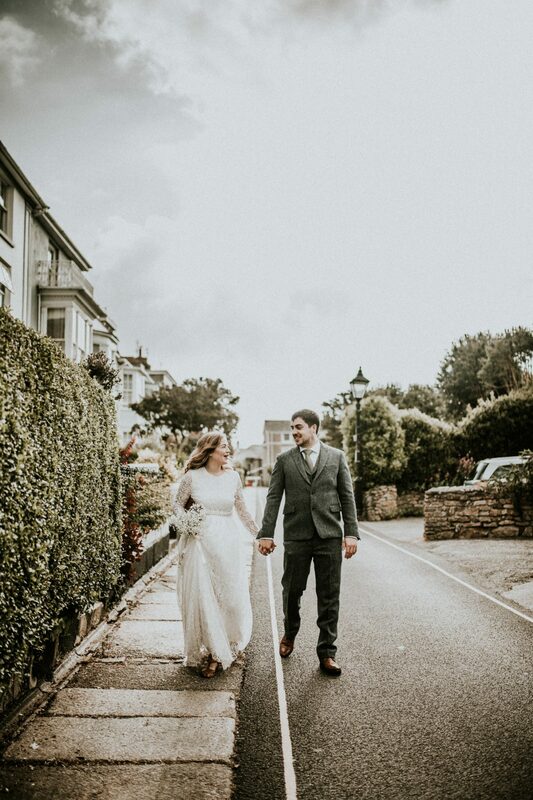 Their plan was to get ready at the epic Artist Residence Hotel and get married bright and early at Penzance Registry Office and then head out to Porthgwarra beach to say their vows. 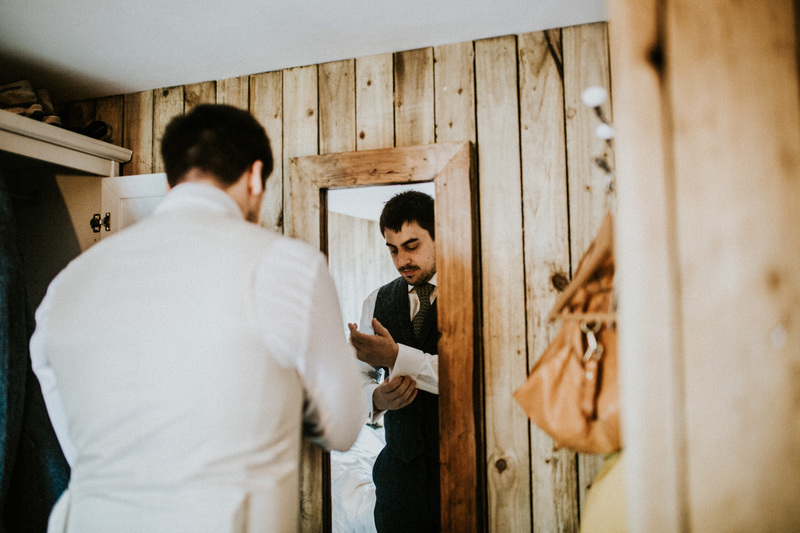 I met up with both Duncan and Tracey at the hotel in the early hours of the morning to catch a few shots of them getting ready, I was also working alongside the awesome Ryan Sharpe Films throughout the day. 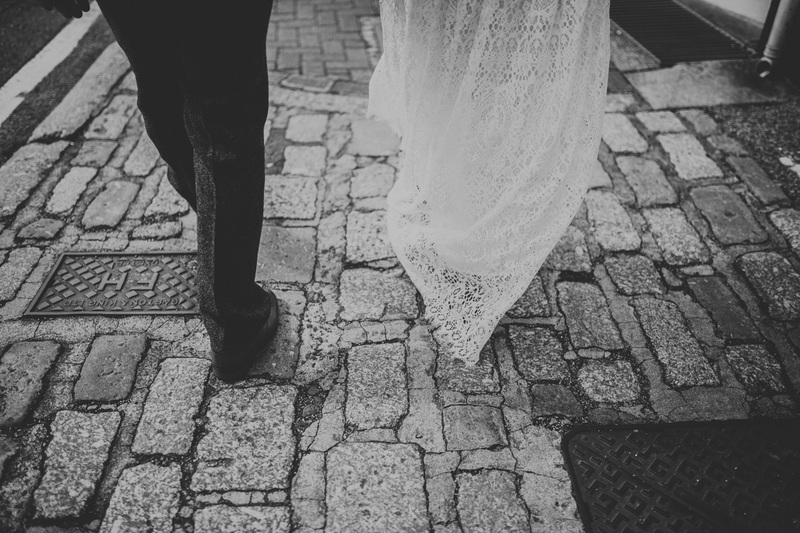 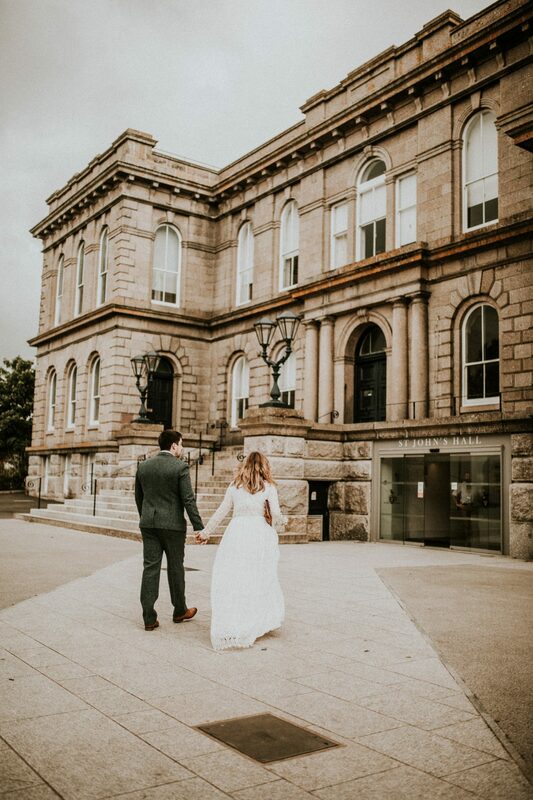 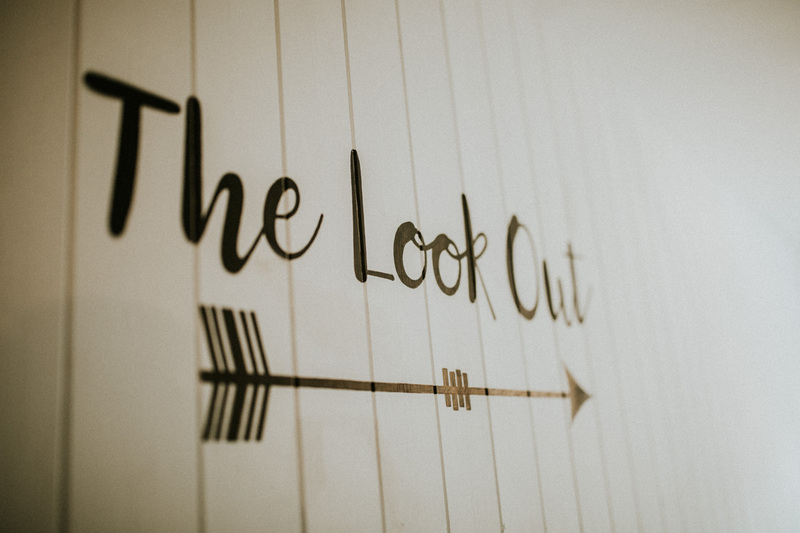 We then headed out to the hotel courtyard where both Duncan and Tracey did their first look. 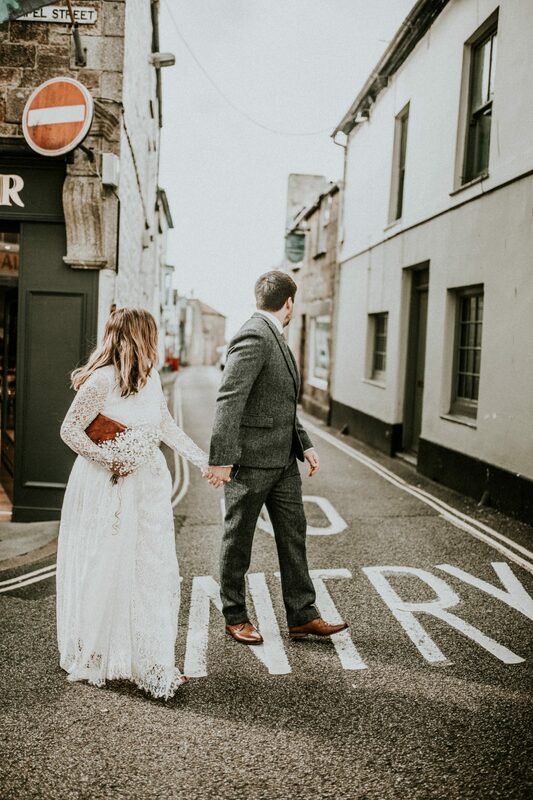 From there we headed up the narrow cobbled streets of Penzance; with it being the early hours of a Saturday Morning we had the whole town to ourselves which was amazing! 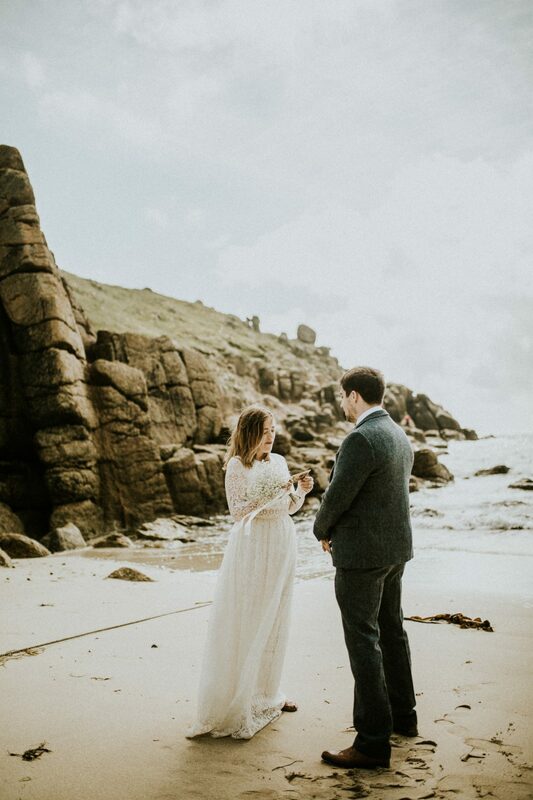 After the ceremony, we headed to Porthgwarra, a beautiful hidden beach 20 minutes outside of Penzance. 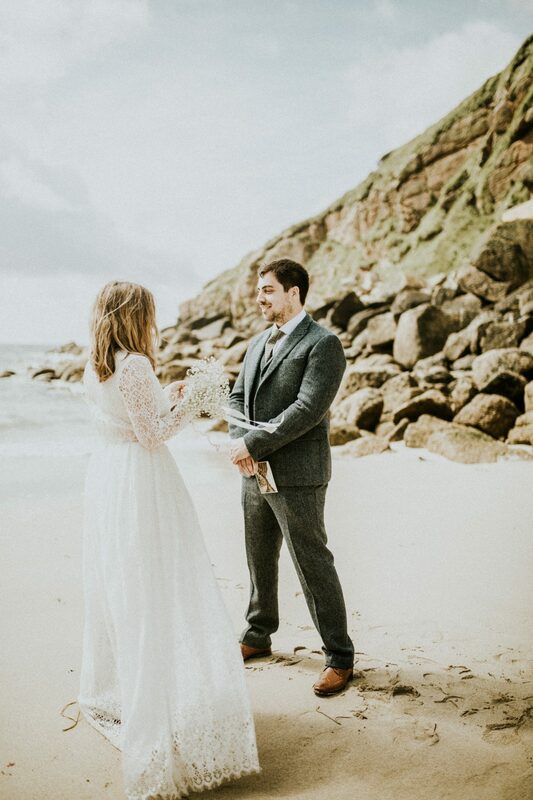 I still talk about it now but we were so lucky to have the whole beach and cliff top to ourselves. 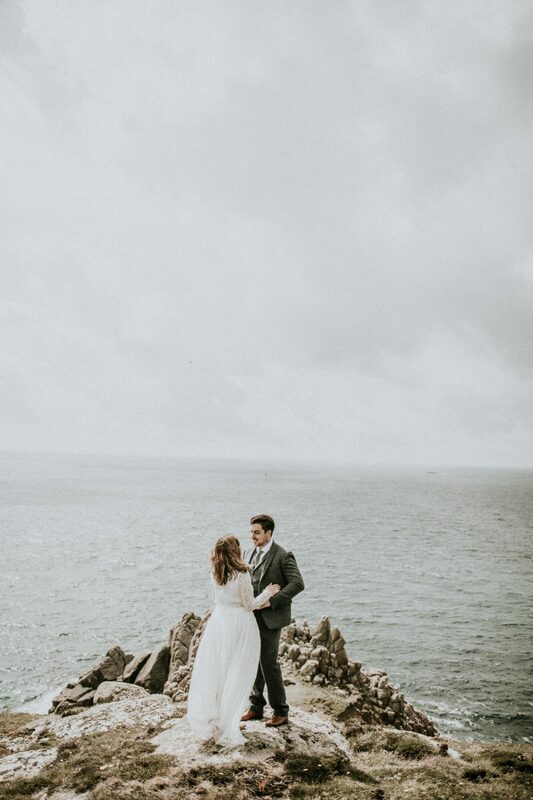 After reading their vows on the beach we headed up the hill to the top of the cliffs, we were incredibly lucky with the weather. 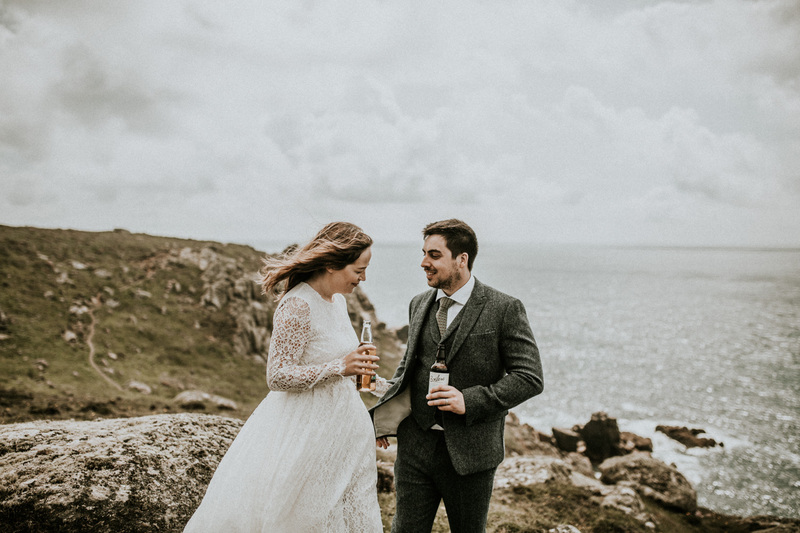 From Duncan + Tracey’s initial consultation I knew how much they loved Cornwall, but more importantly, I knew about their found love for craft beer so, with a little bit of planning I managed to sneak a couple of craft beers which I had bought in a local deli into my camera bag. 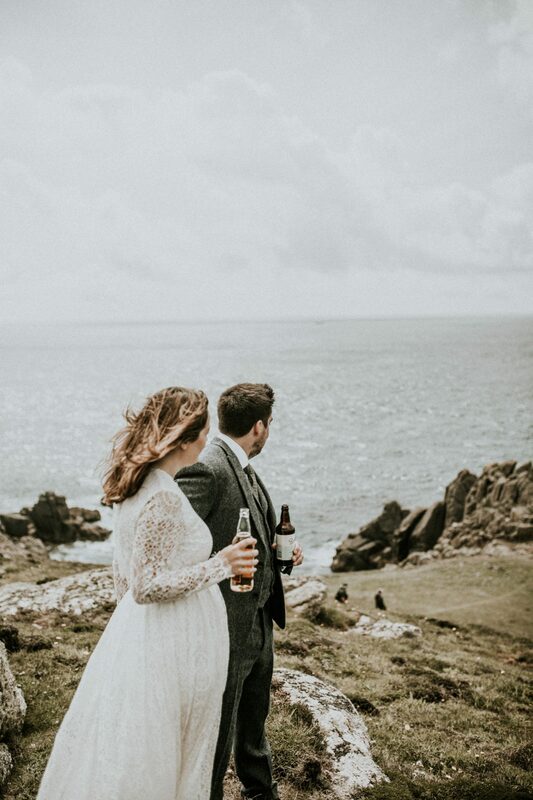 The views were absolutely stunning and it was the perfect place for Duncan and Tracey to sit back, relax and enjoy a craft beer or two!